When you purchase a video surveillance system for your home or business, you are investing in around-the-clock peace of mind. 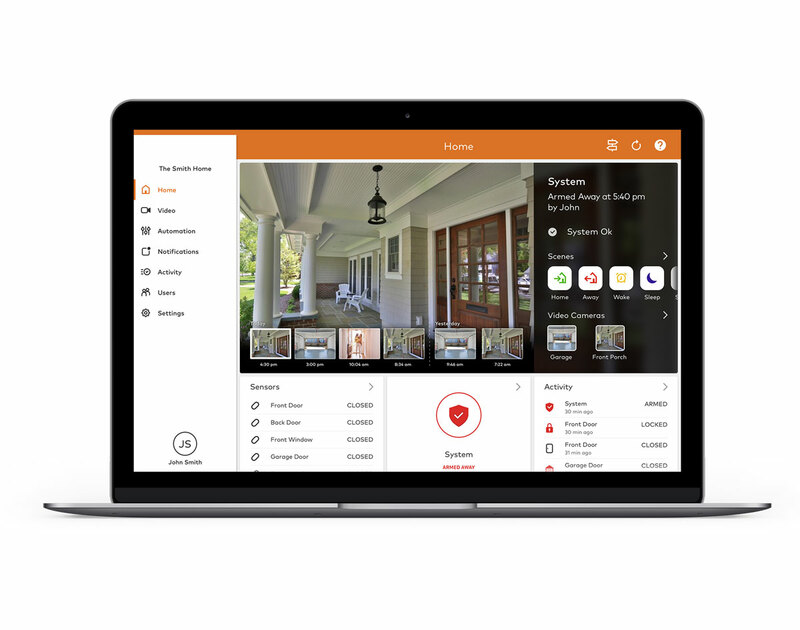 Our systems give you the ability to play back recorded video footage or access live video streams from anywhere using your computer or smartphone. Security cameras can be installed anywhere in or around your property, allowing you to monitor all of the areas that matter most. 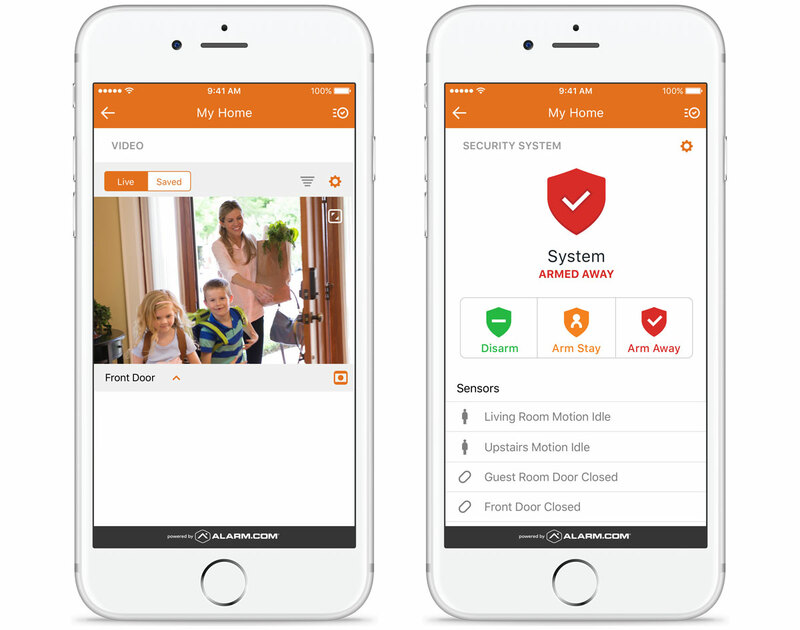 Enjoy easy access to recorded and live video streams of visitors at your door, movement into and out of your home, and more. Some property owners even rely on video surveillance to monitor their pet’s activity! This technology truly does give you unrivalled control over what is happening at your home or business. Our cameras will work for you day and night, capturing a reliable security feed that will be accessible to you later when or if you ever need it. Our motion sensors will record “events” for you, logging times and activity anytime a person or animal enters the area being monitored. This feature can save you a great deal of time and energy later, should you ever need to sort through video feed to view a particular incident. Most importantly, perhaps, is the off-site data storage that is offered in our video monitoring security package. This feature ensures that your recorded videos will never be lost or destroyed. 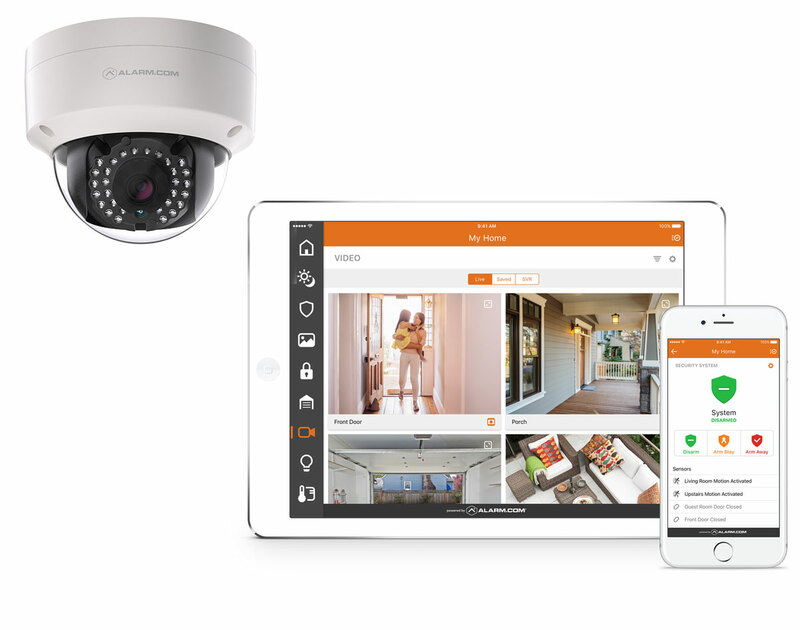 Our video monitoring solutions are backed by industry-leading expertise and a dedication to delivering unrivaled comfort and security to all of the homes and businesses we serve. When you choose Vesta Security for your security needs, you can be sure you’re getting the very best service in the area. It’s our pleasure to offer you award-winning monitoring services at a fair and affordable price. Contact us today to request an appointment with a member of our team or to request a complimentary quote for your home security services.